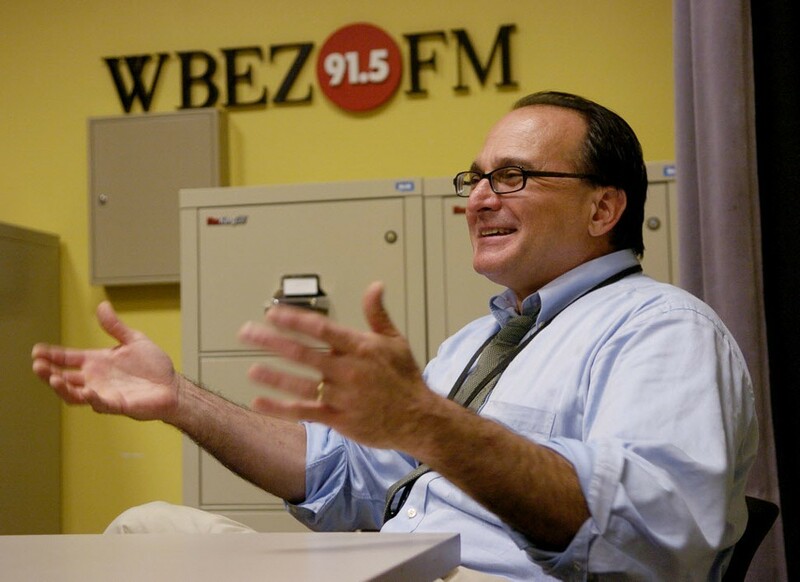 Torey Malatia is no longer running Chicago Public Media, which operates radio station WBEZ. In a statement issued Friday, CPM said that after 20 years in charge, Malatia was resigning effective immediately. Board chair Steve Baird praised Malatia for his "visionary, provocative and inspiring leadership." 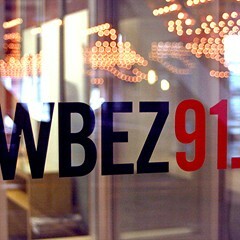 “It has been my honor to lead the transformation of what was a fine radio station (WBEZ 91.5-FM) into an internationally revered institution on the cutting edge of trans-platform in-depth journalism. "For 20 years I've kept Chicago Public Media planning and acting ever forward. We've led artistic and digital change nationally and internationally with the nation's most loved podcasts and broadcasts. Our audiences locally, nationally, and internationally number in the millions weekly. "In my years as Chicago Public Media’s CEO, we have shown how digital media married to broadcast technologies can provide a nexus for polycultural discussion and insight, that entertaining experiences crafted with underlying substance can enthrall multi-platform audiences, bringing Chicago Public Media both respect and solid fiscal health. "Most importantly, in these years, we—all of the trustees and I with my staff—have built one of Chicago's most needed journalistic resources at a critical time. A time when a new generation of Chicagoans are grappling with the challenge of making a better city for all of us. "For me, having been given the unforgettable privilege of working with this brilliant staff and supportive board, marshaling the next wave of public service journalism is more than a choice; it is a calling. Malatia's statement did not say what or where his next "innovation project" would be. 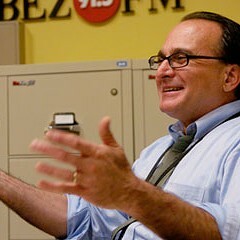 His record of innovation at Chicago Public Media—Chicago Public Radio for most of his tenure—was ambitious but spotty: on the one hand, he rolled out successful new shows like This American Life and Wait, Wait. . . . Don't Tell Me!, on the other, he failed with Vocalo, his attempt to greatly extend CPM's reach with a second station attracting a much younger audience. Malatia leaves at a time of shrinking budgets and cutbacks. 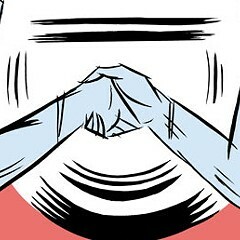 No successor is on hand. Chicago Public Media said its board of directors "is launching a nationwide search to fill the CEO position." 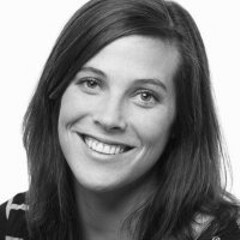 Chief operating officer Alison Scholly will lead Chicago Public Media for the time being.